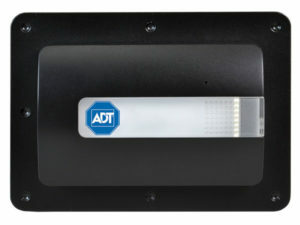 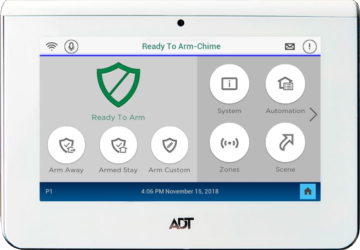 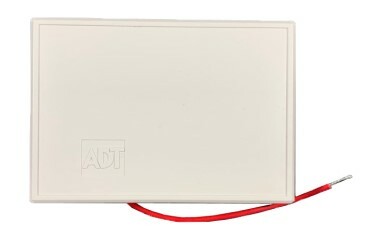 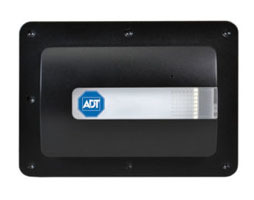 The ADT Control Garage Door Controller is a Z-Wave Garage Door Controller that allows you to remotely control any garage door that has an opener on it. 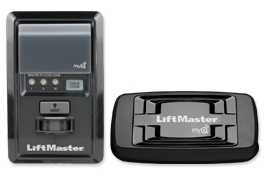 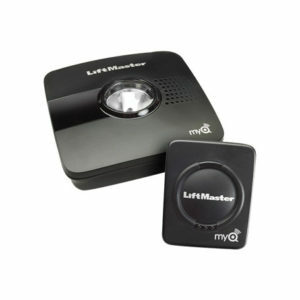 You’ll also get the garage door tilt sensor which will notify you if you’ve accidentally left the garage door open. 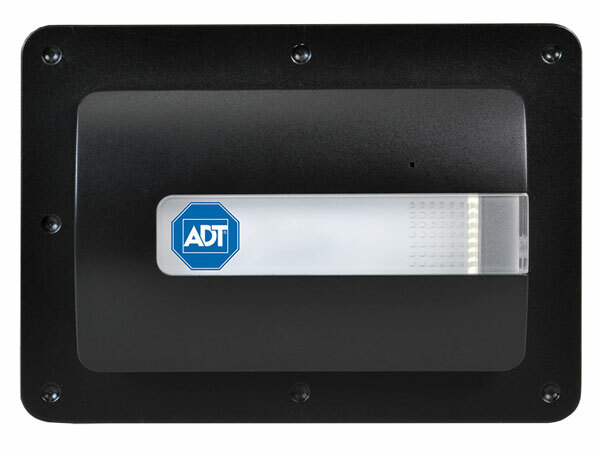 This sensor is also installed on the garage door itself instead of on the opener. 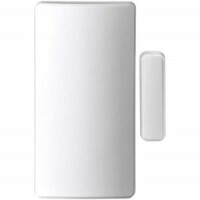 Furthermore, this unit, like most other Z-Wave devices, will act as a repeater for the local Z-Wave network and strength the security of all devices. 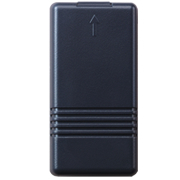 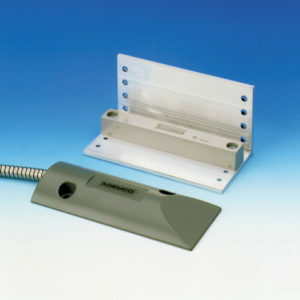 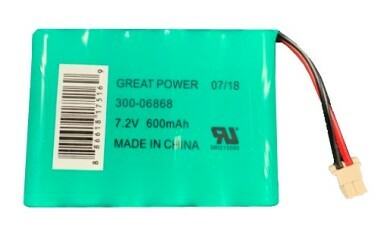 Range of up to 100 ft. between itself and the nearest Z-Wave control.